The Boat Operator Certification program allows you to demonstrate your proficiency and knowledge of a specific set of boating skills. How many certification levels are there? The four levels are Inland Navigator, Coastal Navigator, Advanced Coastal Navigator and Offshore Navigator. With IN, you can get endorsements for sail, inland waterways and paddle craft. Why did USPS develop this program? 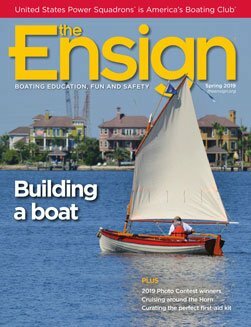 USPS responded to a United Nations resolution asking countries to develop boater certification programs that met specific requirements. USPS pioneered the program in the United States.